The new and improved GCP Golf Scramble will be one you won’t want to miss! This year will feature a stunning location, new networking opportunities, big entertainment on the course, and a BRAND NEW CAUSE! 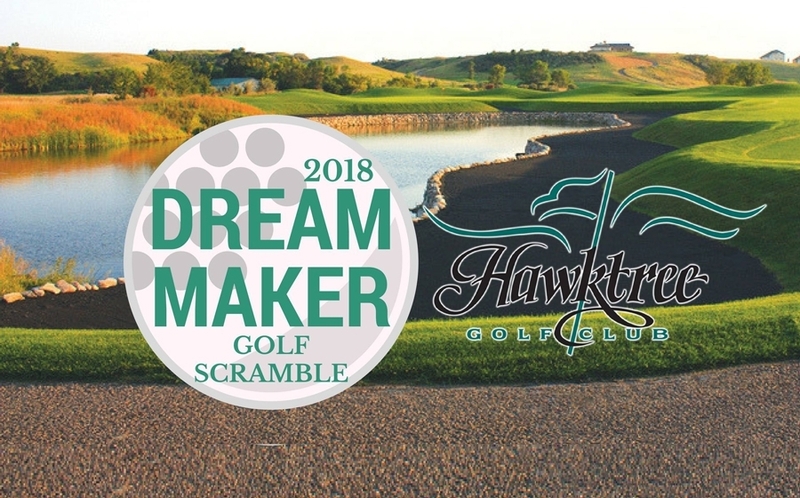 The tournament is open to the public and will raise funds for the development of a Scheel Center Sports Program for vulnerable teenagers in Guatemala. The goal of the golf scramble this year is to raise enough money to get a new Sports Program started for students at the Scheel Center Secondary School. The Sports Program aims to give students an alternative after-school activity that will keep them healthy, safe and active, as kids at the Scheel Center often come off the streets from drugs, prostitution, and violent homes. Whether you golf or not, this event is a great reason to get out of the office, network, and enjoy a day on the green, knowing your support will be creating a major after-school Sports Program for at-risk kids. “Falcon”, “Eagle”, “Hawk” and “Owl” sponsorship opportunities are also available. Note: This event was rescheduled from the June 2018 date due to the volcanic eruption in Antigua and emergency response that became an immediate priority for GCP. Thank you for your support!